Quilty Pleasures Club is back for January 2019! Learn the art of quilting over a bit of cake and a natter. Calling all gamers! 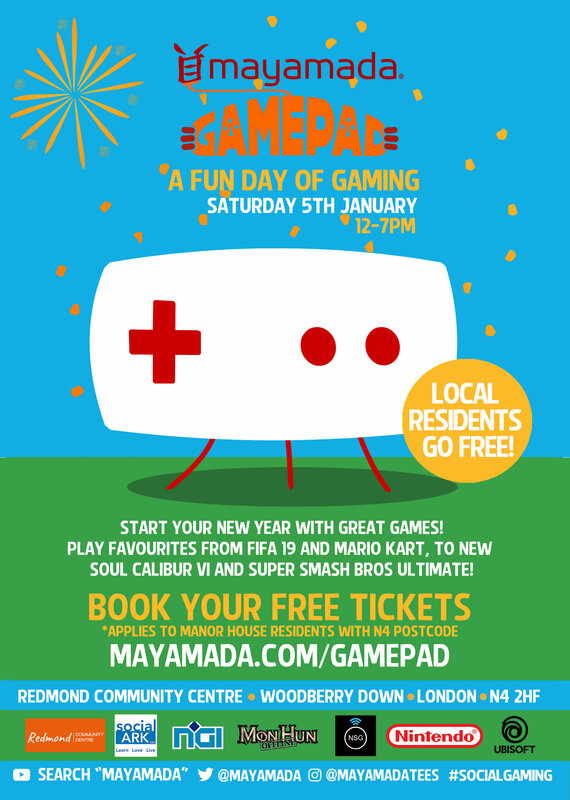 Come to the Mayamada Gamepad’s gaming event. Play new and fan favourite games. Free for local residents! You can now donate sanctuary projects at the Redmond Community Centre to The Red Box Project, a project that enables young women to not miss school because of their periods. Get creative and accredited this January by joining Tado Ceramics Classes. Learn a range of pottery skills starting this January. Friday 11th January for 20 weeks from 6:30pm – 9:30pm. Spanish Club will be starting again with a taster session on Monday January 14th from 6pm – 8pm! Learn Spanish or English lingo whilst making new friends! 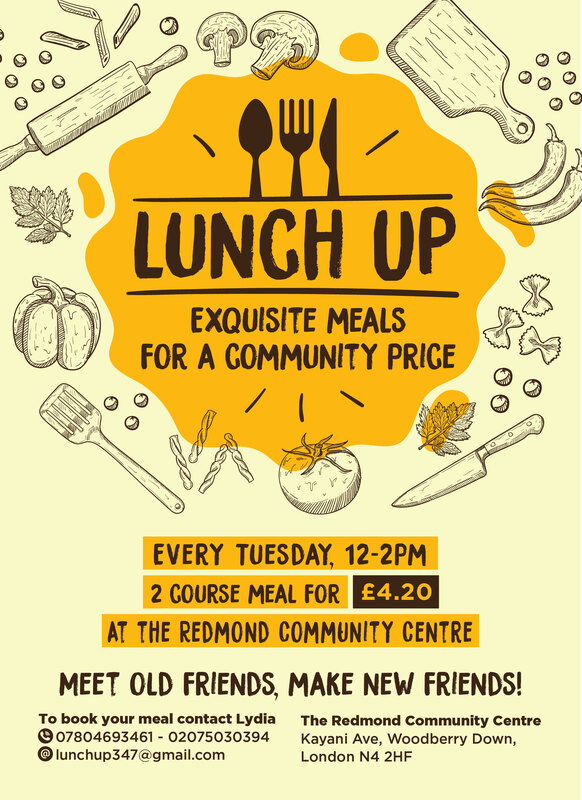 Eat good food and enjoy equally good company at the Lunch up Club for seniors! 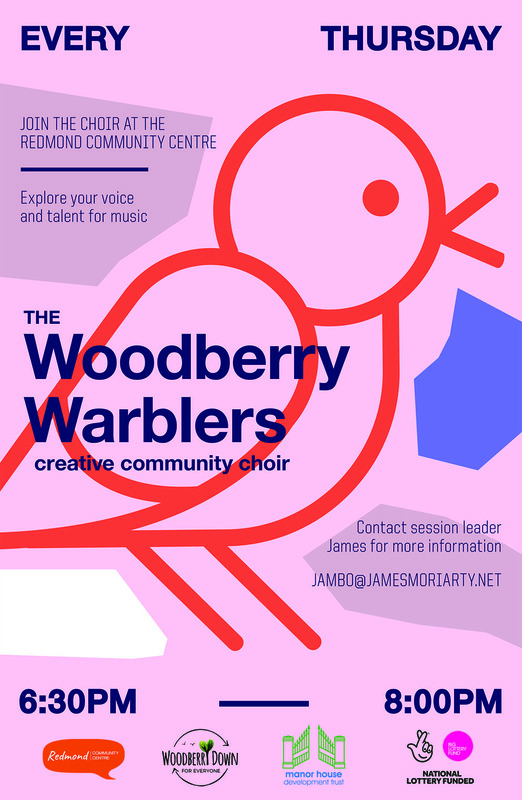 Sing in the new year every Thursday evening with the Woodberry Warblers.